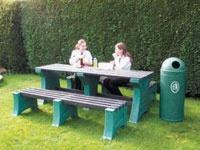 Often times bulky benches are impractical or simply won’t fit in the space available for them to fit in. This leaves property owners looking to add outdoor seating in a tough place. The Workplace Depot is excited to offer the Back to Wall Bench, a durable, affordable, and practical bench made to be hung against a wall. 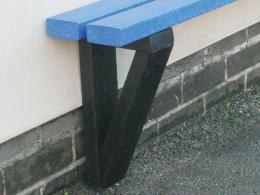 The seating area of the bench is made of 100% recycled plastic. What is the Purpose of a Back to Wall Bench? 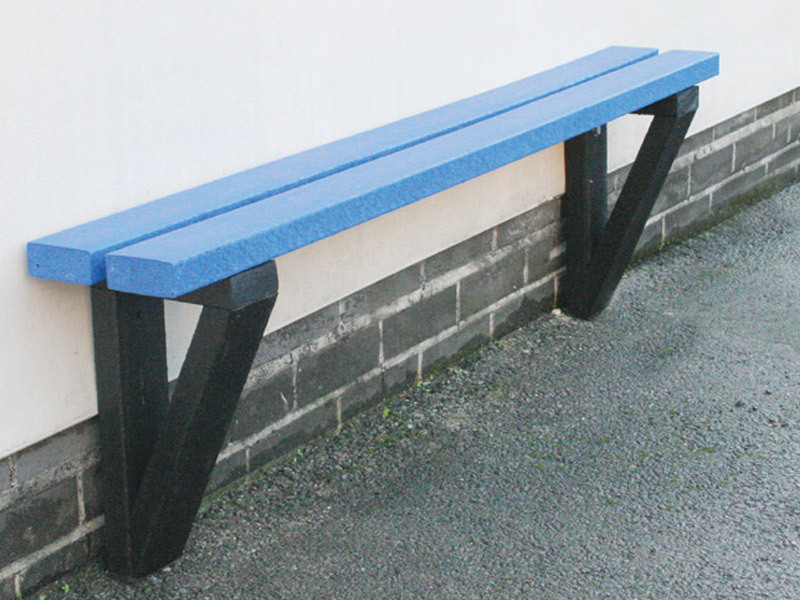 The back to wall bench maximises space while still providing a great place to sit. It is designed specifically to be bolted to outdoor walls. It makes a great addition to any outdoor wall that is in a great place to host bench users. It’d be a great fit for outside office building or other outdoor areas that require additional seating at an affordable price. The back to wall bench can be used on the outside walls of office buildings, schools, and other business that frequently have a lot of employees, students, or patrons loitering outside. The bench would be great if it were set up outside of bars, clubs, pubs, and restaurants to give customers a comfortable place to sit while they wait for a table or spot to open up inside the establishment. 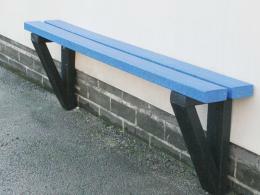 The back to wall bench can be used by any person looking to have a nice sit. It could see some heavy usage from office building occupants if it was put in a fun outside location where people frequent to take a break. Additionally, it’d work great as a place for students to wait to be picked up from school or just people in general to be picked up from other public places.